The Walking Dead: Was That Dwight In The Woods? On this weeks The Walking Dead episode ‘Stradivarius’ we got to know Connie (Lauren Ridloff) a little bit more, especially with her senses. Remember that she’s deaf (and in real life too) so that all of her other senses have risen. 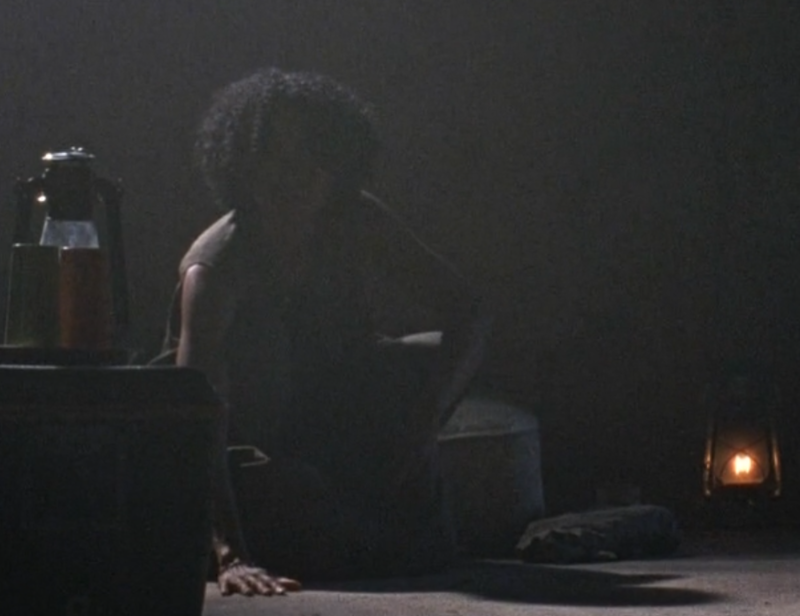 In the warehouse, we see Connie place her hand on the floor. She can feel the tremors from the incoming herd, which I think was awesome to see. The show is bringing in new ways of looking out for as well as dealing with walkers. For example new weapons, Connie is equipped with a slingshot and shows how good she is with it in this episode. Even her sister Kelly (Angel Theory) uses her own slingshot and shows equal accuracy. The particular trait I want to look at with Connie is her keen eye for vision. In a scene towards the end of the episode, we see the Militia as well as Magna’s group head to the Hilltop. But as they stop to take a report from the Hilltop scouts, Connie spots something or someone in the forest. As Connie can’t hear anything, she’s more focused on her other senses, eyesight especially. But who do we see in the woods? The most obvious answer for it would be the Whisperers that we’ve been teased at. But who else could it be? It could be a number of characters, it could even be a new one. For example, it could be Lydia (Cassady McClincy) who is a new character apart of the Whisperers. She could be going against her mothers (Alpha) orders and spying on people on her own. It could also be Jadis (Pollyanna Mcintosh), however, that would be way too soon for her to be coming back to the show which would change everything. 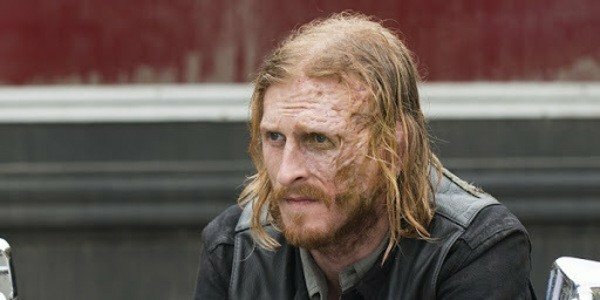 There are more, but I really do think that it’s Dwight (Austin Amelio) returning to the show after his forced exile from Daryl (Norman Reedus). It’s a high possibility that Dwight has had no other option but to seek help from the communities that now run this particular area. After he set out to find his wife Sherry (Christine Evangelista) from the letter she left him before, if they did finally get back together it’s possible down the timeline that she could have been captured by the Whisperers. We might even see her in a very famous scene from the comic books to do with a number of pikes in a field later on in the season. It would be incredible to see Dwight’s return coming back to beg for help from the communities he once terrorised with the Saviours. Who do you think it is Connie saw? Let me know below! Previous Previous post: The Walking Dead: Daryl’s Missing Something!